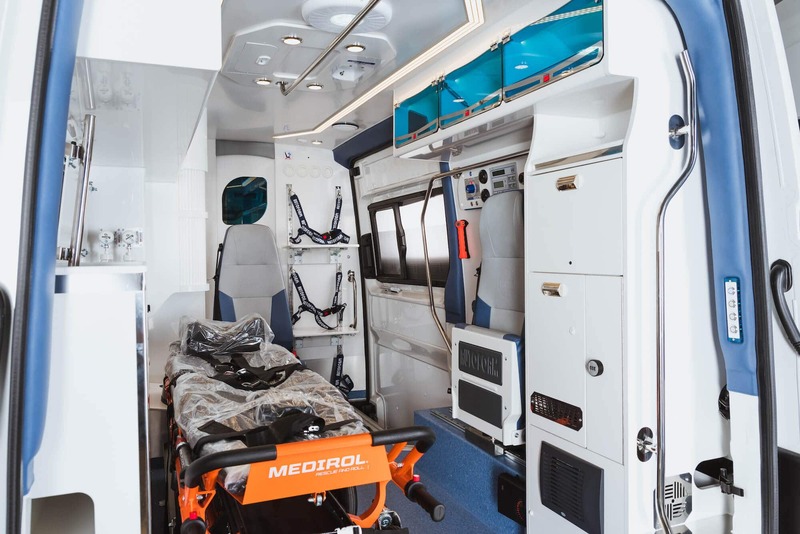 We design all types of ambulance vehicles in accordance with EU 1798 standard. 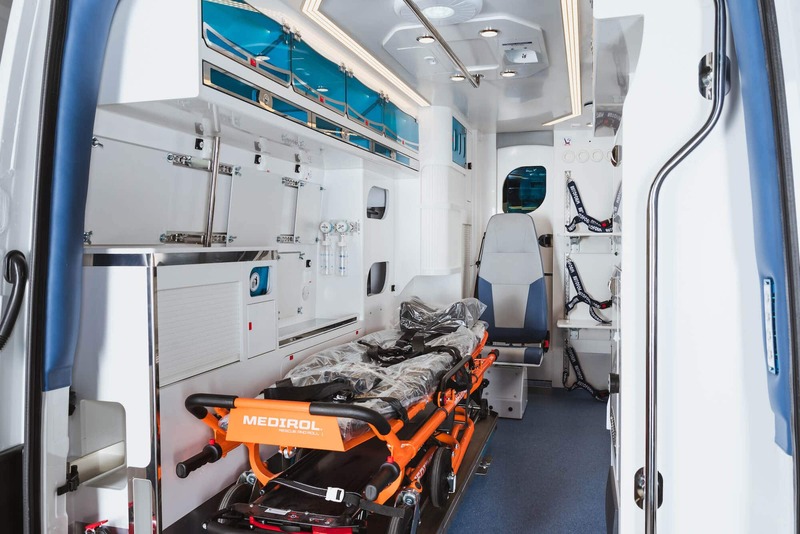 Cooperation with the largest suppliers of medical equipment ensures unlimited possibilities of installed equipment, while the range of the vehicle brands offers comfort and variety of functions. 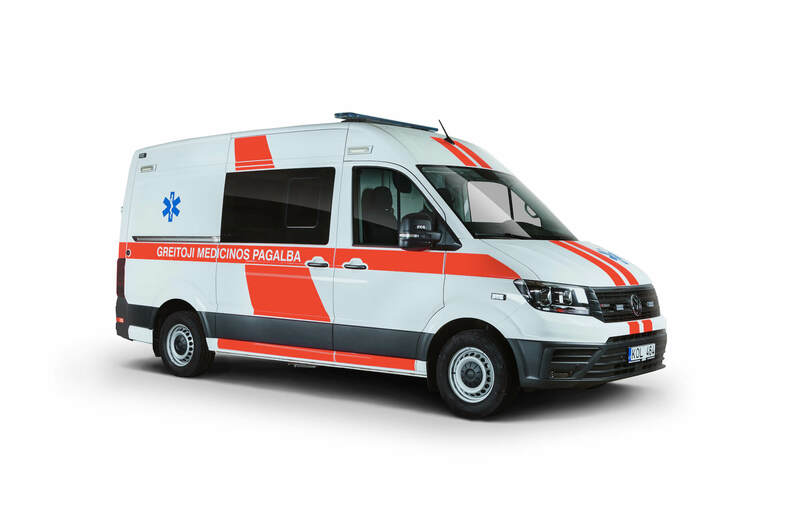 We have designed more than 1,000 ambulance vehicles, which are used in Lithuania, Finland, Sweden, Jordan, Latvia, Estonia and Moldova.